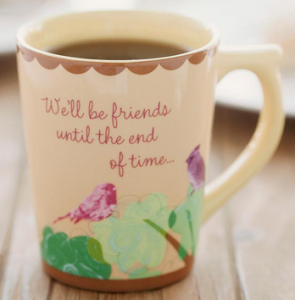 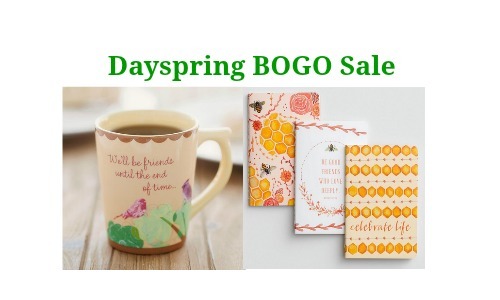 Check out this DaySpring BOGO Sale on select Frienship gift items! 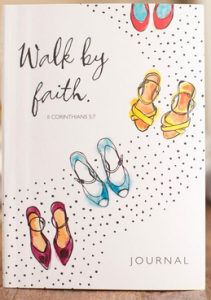 Prices start at $7.99 and you’ll find gifts like mugs, journals, cosmetic pouches and more. 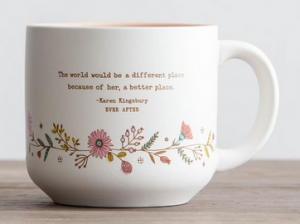 These would make really great birthday gifts or mother’s day gifts. 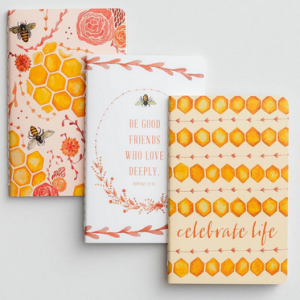 You’ll get FREE shipping on non-clearance orders over $25.